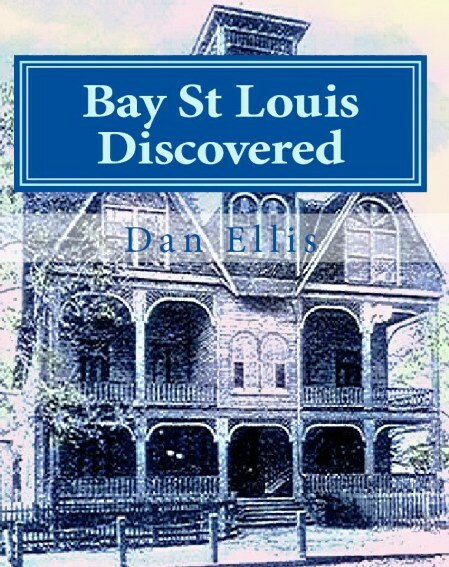 The cover features the wooden-framed Hancock County Courthouse as constructed in 1874 and later renovated. The county seat was moved a couple of times before it was established in Shieldsboro, now Bay St. Louis. When Hancock County was first established – it included land between the Pearl River on the West and Biloxi Bay on the East. It was later reduced in several stages to create three new counties – Harrison, Stone and Pearl River.